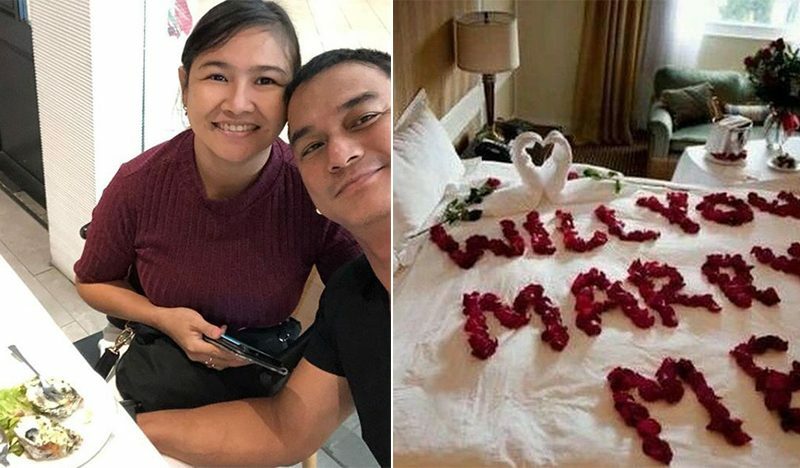 Kapuso actor Gardo Versoza has finally proposed to his long-time girlfriend, Marybeth ‘Ivy’ Vicencio, after 13 years of being together. 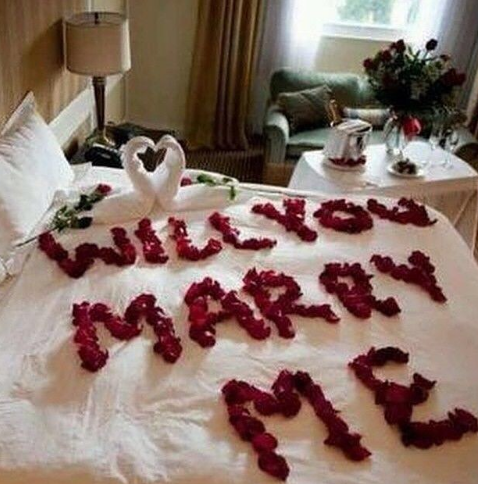 Last February 2, the 49-year old actor shared on his Instagram account a photo when he proposed to Ivy, where he spelled out the big question, “Will you marry me?” on a white bed using rose petals. 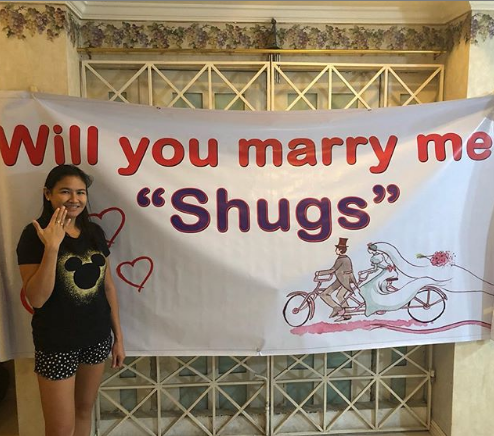 Gardo and Ivy use the word “Shugs” as a term of endearment for each other. 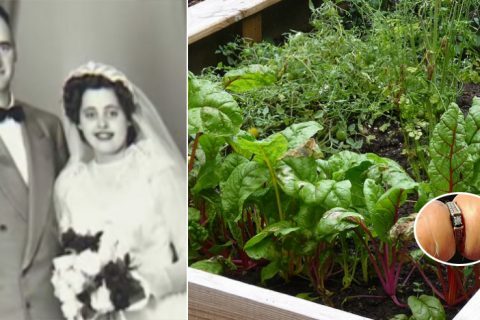 The couple who recently celebrated their anniversary last January 21, started their relationship in 2006. After seven years, the couple welcomed their son, Deity Uziel, who is now 5 years old. Many netizens extended their congratulatory messages to the newly-engaged couple in the comment section. 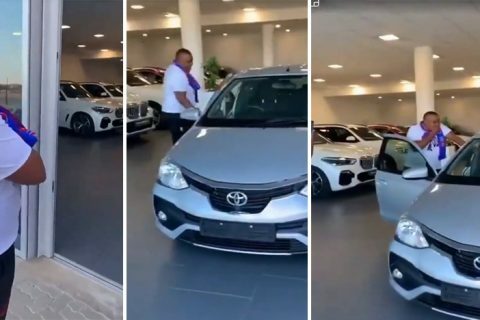 The actor also receives greetings and support from fellow artists such as Carla Abellana, Jackie Lou Blanco, Iwa Moto, Arnold Clavio and Gina Alajar. Gardo Versoza’s real name is Mennen Torres Polintan, he was born on November 8, 1969. 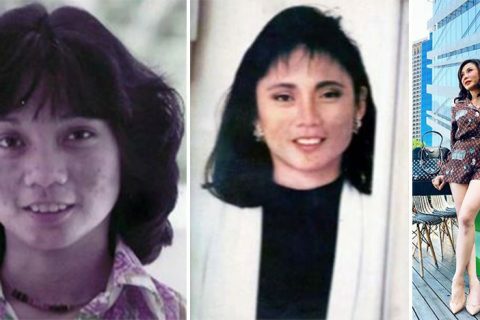 The actor started out in roles such as ‘Sabik Sa Halik,’ ‘Machete II,’ ‘Halimuyak Ng Babae’ and ‘Kirot’, He was also tagged as “Asia’s Sexiest Man” during his heyday. Unknown to many, the actor has a passion for bicycles. At first, his involvement in biking was just a form of exercise, but it happily led to an endorsement deal for a bike brand named Trinx. In one of his social media posts the actor even shared his love for biking. 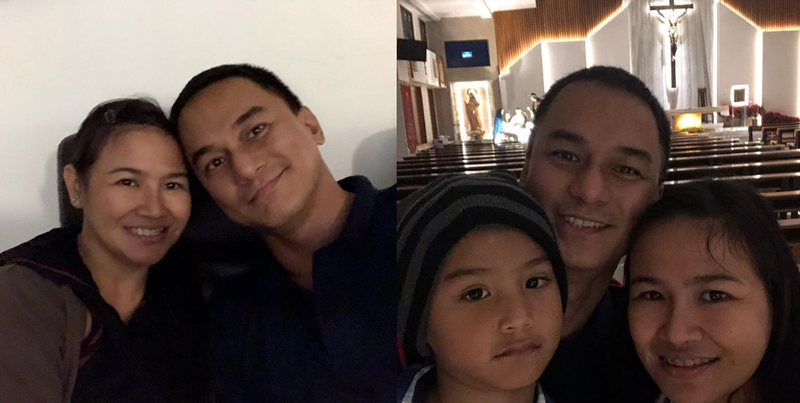 Currently, Gardo Versoza is one of the cast members of GMA Network’s television drama series ‘Onanay’, where he played the role of Dante, Nelia’s younger brother who will treat Maila as his own daughter.